Brennan's is just as thrilling a place to work as it is to visit! If you are a friendly person who is motivated by a dynamic workplace, you will thrive in our welcoming environment. 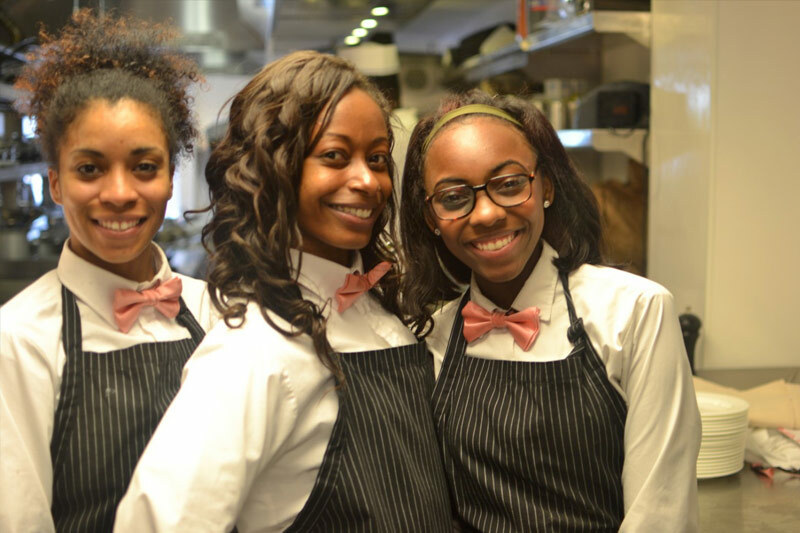 This is your chance to meet other outgoing individuals like yourself and work in one of the most celebrated restaurants in the United States. 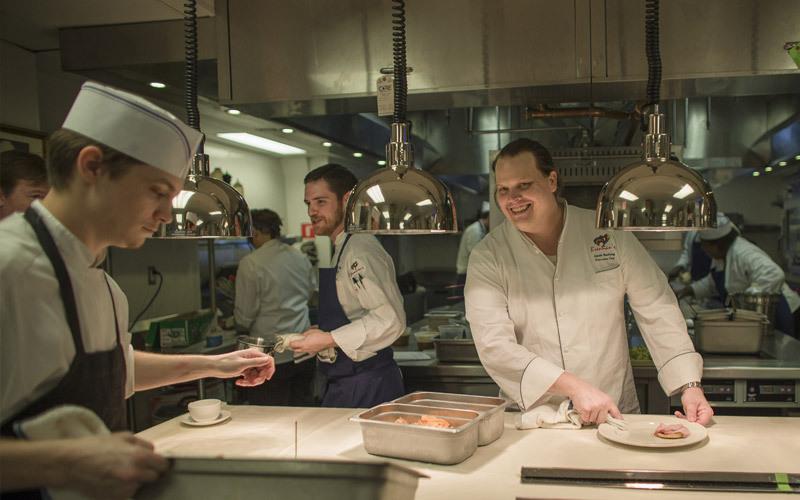 Gain a “Masters in Hospitality” at Brennan’s with hands on training in every possible avenue of service – everything from polishing silver to poaching eggs to mixing cocktails and welcoming guests at the front door. 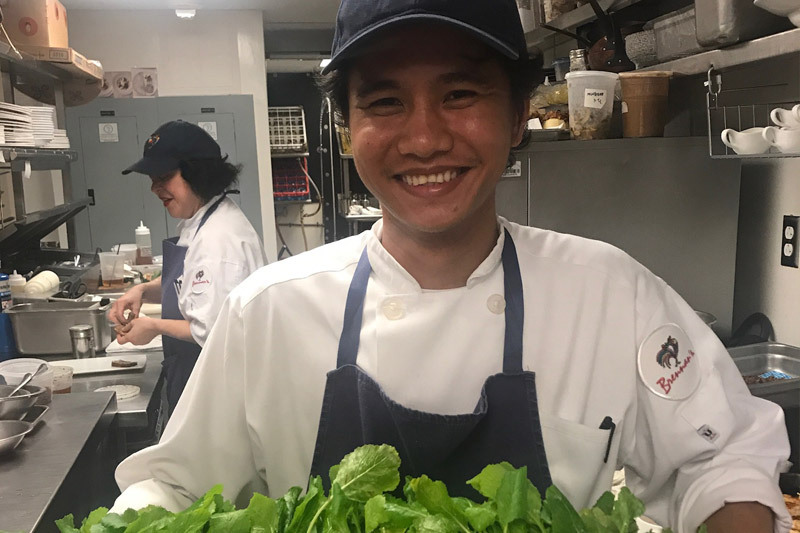 Through the U.S. Department of State’s J-1 Visa Exchange Visitor Program, working at a New Orleans restaurant institution with over 70 years of hospitality history is possible. 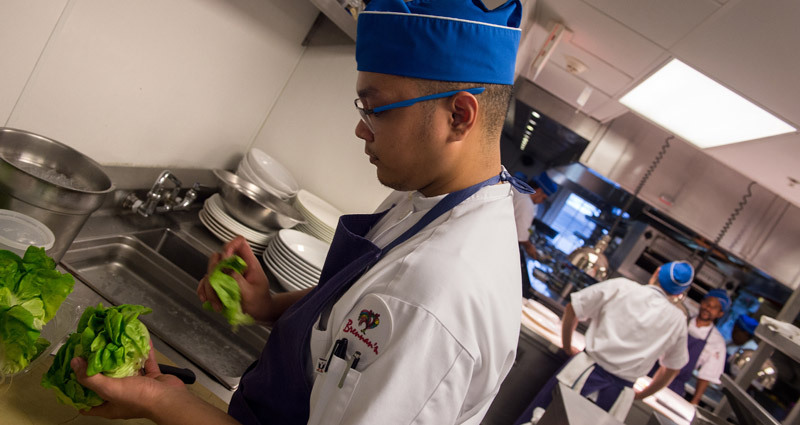 Culinary students will have a chance to put their knives to work in a high-volume, fine dining restaurant. 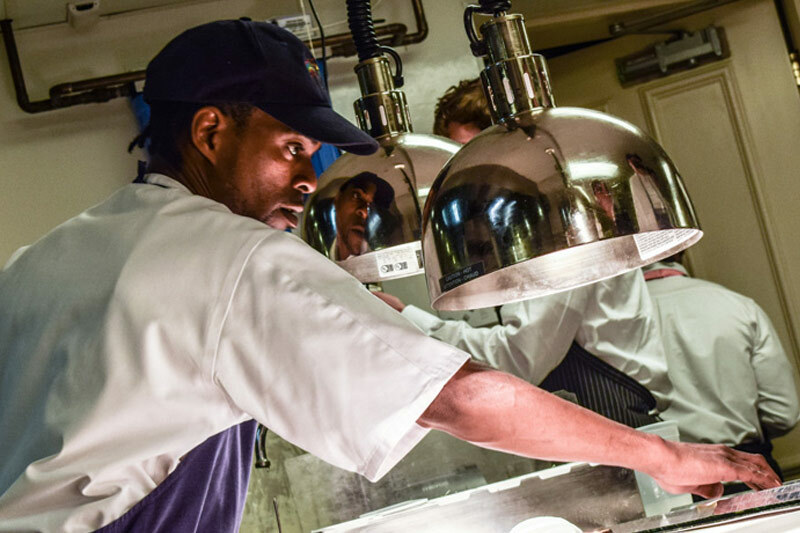 Work alongside James Beard Semi-finalists and culinary talent from award-winning restaurants across the United States like Per Se, Union Square Hospitality Group and The Inn at Little Washington. The knowledge and skills you will take away from even just a short time will create a lasting impression in your memory for years to come. For more information on internships and externships, please contact our Human Resources Director at 504-539-5525.